With more people getting access to the Internet (especially high-speed connections) and more people having access to smart phones & tablet computers, streaming anime continues to become quite popular and more in demand. Why pay a subscription service for something like DirectTV, Verizon FIOS, or something else just to watch anime? That means users, mainly fans, take action themselves and make English subtitles. However the practice of fansubbing has led to legal controversy when the anime studios already license their products overseas to regions such as North America. While fansubbers usually go by a “code of ethics” such as not profiting off of them, it's pretty much a legal gray area. I became familiar with fansubs back in late-2006 through a couple of online sites and YouTube. But I didn't get that familiar until the following year when I got a better computer that made better use of the high-speed connection that I have. In that same year, I attended the first ever and possibly last Tandokucon was held November 2007 in Philadephia. Voice actress Colleen Clinkenbeard (known for voicing Lt. Riza Hawkeye in Fullmetal Alchemist & FMA: Brotherhood, Erza Scarlet in Fairy Tail, and Miranda Lotto in D. Gray Man), one of the voice actors at the introduction panel, gave an extensive answer when a person in the audience asked about fansubs. Under the Berne Convention, short for the Berne Convention for the Protection of Literary and Artistic Works, it's illegal to funsub in countries that subscribe to it. However, most companies don't really speak out due to fear of backlash from the fans. According to Clinkenbeard, the issue of fansubbing in the long run hurts the anime industry in the long run. The answer was very extensive. It's the same answer in regards to the film industry and movie pirating. Colleen explained her sympathy towards anime fans in regards to the current economy in the United States. She explained how the licensing companies are doing their best to made anime more affordable. Now, in the present day, online streaming is becoming a more viable alternative to cable and satellite. Many streaming services have taken notice of the growing popularity of Japanese anime since it went mainstream. Many anime studios and licensing companies have taken notice of that as well. While fansubbing still exists, there are websites in which you can stream anime both legally and for free. You can watch streaming anime for free (subtitled with ads) or with a paid subscription. There are a couple of websites out there that offer free streaming anime. There will be more in the future. Where to watch free legal streaming anime? You can watch anime on YouTube, however most of the titles you can watch for free are subtitled. However you can go onto FUNimation's channel on YouTube and look at an assortment of titles. Keep in mind this is pretty much the only YouTube channel you can legally watching anime for free on the website. It also shows that FUNimation is one of those companies leading the way in free online anime streaming content. Like any other video on YouTube, you are subjected to ads before the video plays. You can watch English dubbed titles, but you will have to pay to watch each one. It's no different from paying for a rental. There are other titles you can watch legally; but, they are licensed by Starz, Viz Media, and Sony Entertainment which they all charge. However, YouTube isn't one of the best sites to watch free streaming anime. Bear in mind this isn't the only website. Remember, YouTube isn't just for watching anime. If you want strictly anime, there are other websites you can check out. If you go onto YouTube to watch anime, FUNimation's channel is pretty much the way to go. On another note, you can check out the WB's "Beyond the Lot" channel to watch the Japanese anime adaptation of "Supernatural." Virtually all of Funimation's subbed library of content has been removed from YouTube. It is most likely because of the partnership announced last year between Crunchyroll and Funimation. Most of Funimation's subbed library is now available to view on Crunchyroll. You can still view Supernatural: The Animation on YouTube through Beyond the Lot." Bandai's official "Gundaminfo" channel streams all episodes from select series in the Gundam franchise. You can go right onto FUNimation's website and watch a bunch of their licensed titles. But most of them are subtitled. Keep in mind, you are still watching full episodes for free. There are plenty of titles to look forward to watch. Keep in mind, it's mainly the same selection on FUNimation's YouTube channel. Such titles are A Certain Scientific Railgun, .hack//Quantum, Air Master, Baccano!, Black Cat, Birdy the Mighty Decode, Black Blood Brothers, Darker Than Black, and many others. In short, FUNimation has an extensive library of anime titles to choose from and stream onto your computer, smart phone, or tablet computer. FUNimation does possess a library of Japanese and Korean TV shows as well. If you don't feel like watching anime, you can watch a couple dramas or live-action movies for free. It shows that FUNimation isn't remaining in just the scope of anime. I would recommend going onto FUNimation rather than YouTube to watch anime let alone FUNimation's library of licensed anime titles. FUNimation's website should keep you occupied for a couple of years. Remember, FUNimation is one of the North American licensing companies. When new anime series are airing in Japan, FUNimation will most likely be one of the companies vying for the licensing and distribution rights. As explained above with YouTube, Funimation's library of content is mostly English dubbed with a few titles that retain subs. Most of Funimation's subbed library is now available on Crunchyroll because of the new partnership last year. Also it needs to be noted that the licenses of some of the Funimation titles like Fullmetal Alchemist have expired and are no longer available on the service. 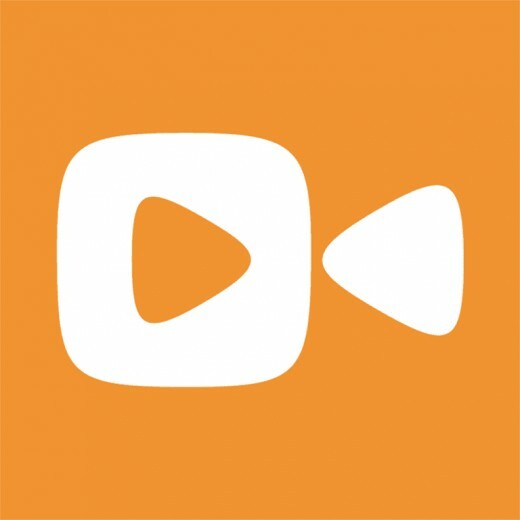 You can still use Funimation for free with ads and limited streaming capability. Like FUNimation, Aniplex also offers free anime for the United States market. You can watch it on the Aniplex Channel. News of this came out back in May. Back then, when the announcement was made, only 18 titles would be available. Now the number of available titles is up to 24. While you may complain about the small number of available titles at the moment, the Aniplex Channel is fairly a couple months new. It's best to give the website some time in order to get more titles online. Current titles available on Aniplex Channel are Nisemonogatari, Blue Exorcist, Durarara! !, ROD the TV, Fate/Zero, Magi, and Blast of Tempest. These are some of the more recent titles that came out. Also, these are some of the most popular anime titles right now. Hulu's definitely a viable place where you can watch anime. There's a genre on Hulu specifically for anime. The library of titles are pretty much the same as titles you can watch on FUNimation, Aniplex Channel, Viz Anime, and Crunchyroll. However, the big problem with Hulu would be the functionality of ads. Ads will play a couple of times. If the ads don't function correctly, it will ruin your anime-viewing experience. Personality, I'd rather use Hulu for dramas instead of anime series. The main turn off would be the functionality of ads. For each commercial break midway, there's four ads in consecutive order. You can't skip those ads. Going through the ads will be a hassle if they don't play properly on your browser. Hulu no longer offers the free service. Viz Anime's another place where you can watch free streaming anime legally. You can watch anime titles adapted from Shonen Jump, Shojo Beat, and Shonen Sundays manga titles of the same name. While the selection of titles is smaller compared to FUNimation, the titles have a lot of episodes. On Viz Anime, you can watch titles such as Bleach, Naruto Shippuden, One Piece, Zetman, Inuyasha: The Final Act, Magi, Nura: Rise of the Yokai Clan, and several other extensive titles. This should keep you occupied for at least one year. During that time, more titles will be available on Viz Anime. Viz Anime still has its free streaming service with ads though ironically it's powered through Hulu which no longer offers the free-viewing account. You can still view the anime on Viz Media for free. Most of you don't need to know about Crunchyroll as you probably already know about the website. 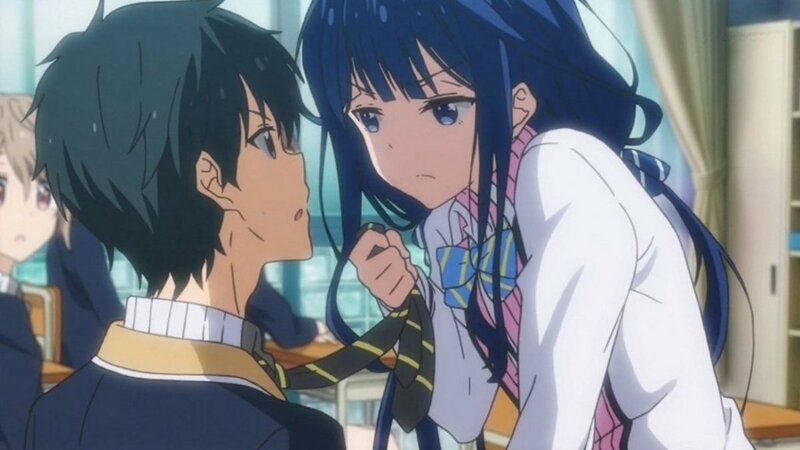 This is one of the first websites that offered free anime streaming service. In the last few years, Crunchyroll restructured and became a legitimate anime streaming website. You have the free service and the subscription service. 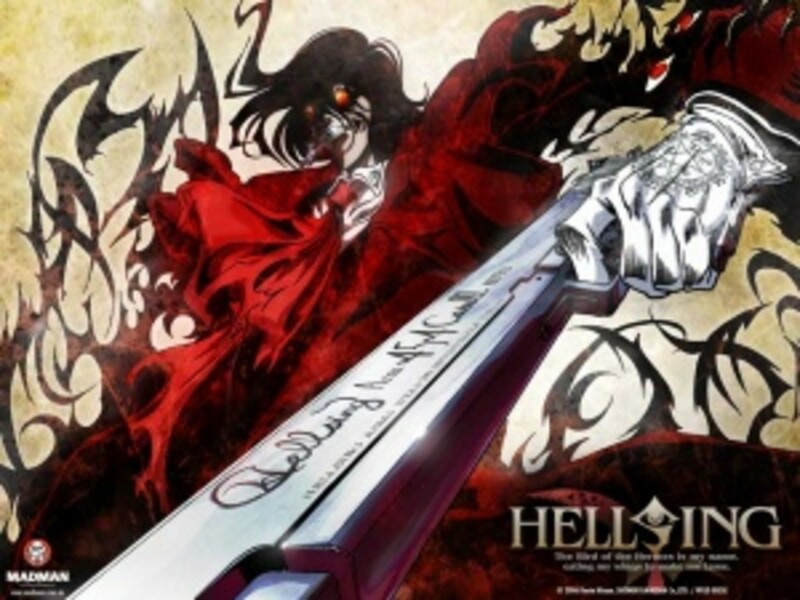 The free service allows you to watch a variety of different titles of anime along with your Asian dramas, however it uses the same formula as Hulu. Subscribers get extended content. However, with Hulu, Hulu Plus (the subscription service) has commercial breaks. For that reason, Crunchyroll would be superior to Hulu when watching anime. The thing with Crunchyroll is that you have to wait a couple of days before being able to watch the newest episode of the latest anime series. You can watch them instantly, especially via simulcast, via a paid subscription. Free members will have to wait before watching. Still, you have an extensive library of titles to watch on Crunchyroll if you don't mind the commercial breaks. Crunchyroll's library of subbed content has expanded with the partnership with Funimation. Most of the subbed content that was once on Funimation is now available on Crunchyroll. That means you can stream the subbed versions of anime titles such as Samurai Champloo, Cowboy Bebop, Psycho-Pass, A Certain Scientific Railgun, A Certain Magical Index and more. The service still has its free-viewing account, too. 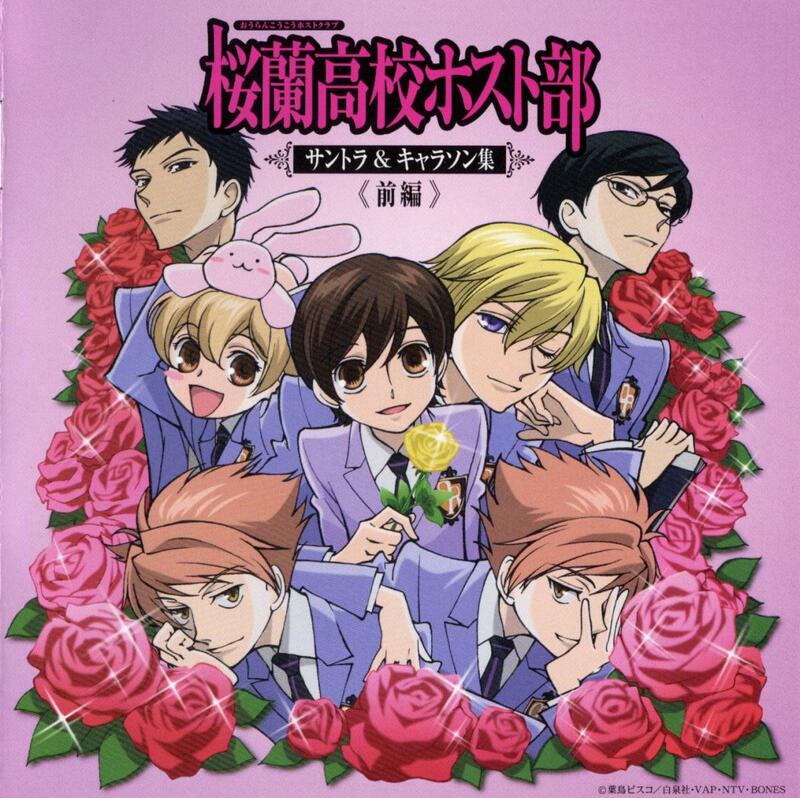 Daisuki is a streaming anime service that is from Japan; but, it is available to international audiences. You can watch the same content on Daisuki as you would see in Hulu, Crunchyroll, and Aniplex Channel. In short, Daisuki has a pretty decent selection of anime titles to check out. 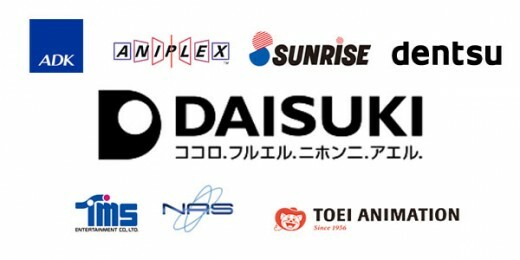 Daisuki's service is now defunct. 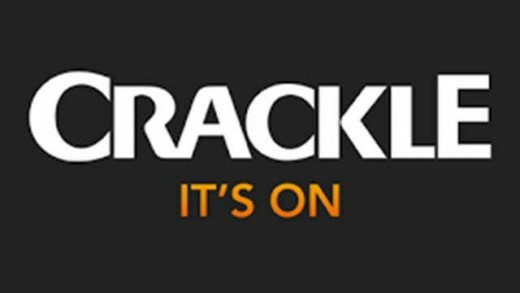 Crackle is a free online streaming content service from Sony. You can watch Crackle's content free, but with ads of course. The anime library is very limited though but there are a few titles and movies you'll likely won't find on any other service. Crackle's limited lineup includes Tokyo Godfathers, Viper's Creed, Marvel's Iron-Man and Marvel's Wolverine. Viewster does not offered any paid subscriptions and offers its content for free, but with ads of course. Its library is larger than what Crackle offers. Of course most of the content library is subbed if you have no problem with that. Library has titles such as Jin-Roh: The Wolf Brigade (also offered on Crackle), Murder Princess, Lily C.A.T, Street Fighter II: The Animated Movie, Myself Yourself, Triage X, Tenjho Tenge, Library Wars, Blue Submarine No. 6, and more. 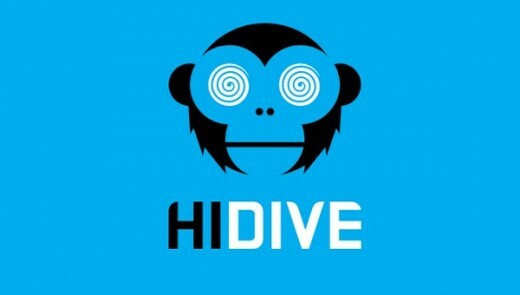 HIDIVE is a new service that's currently in beta. There is a free-viewing service, but with ads and limited streams like the other services. The paid service acts as a platform to offer dubbed content not available on Funimation or other paid streaming services. A lot of HIDIVE's content is licensed by Sentai Filmworks. 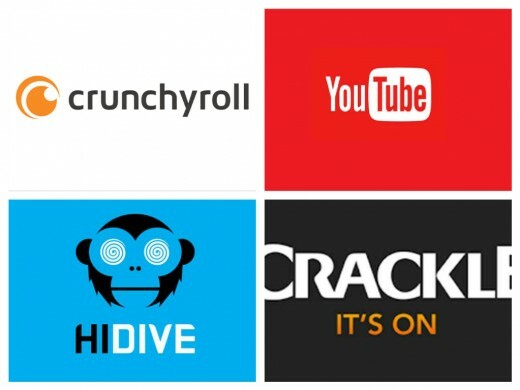 These are the websites at the moment in which you can watch free streaming anime legally. Offering free service is fairly new to those companies. 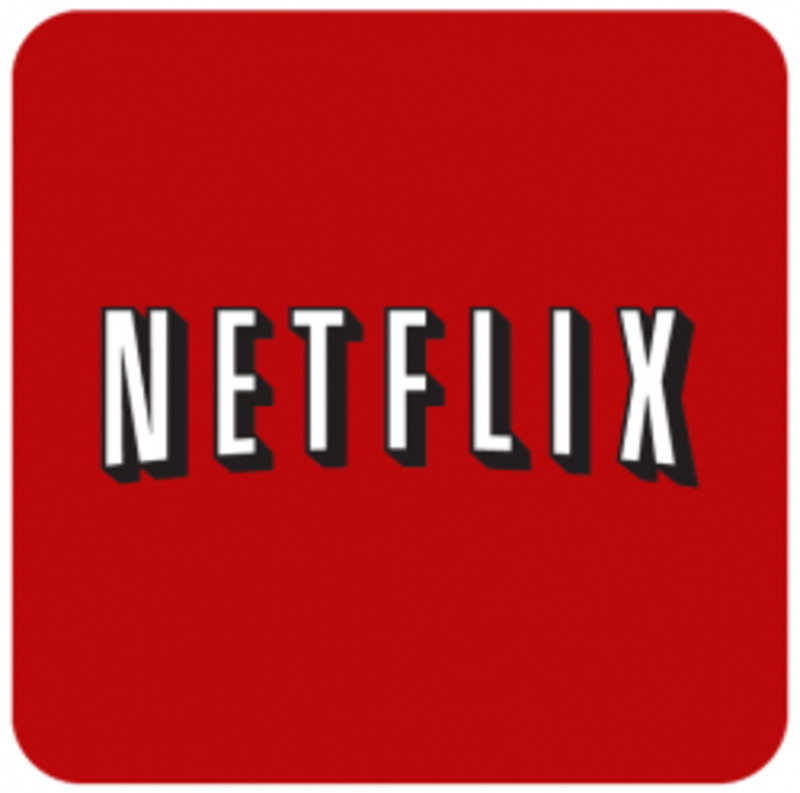 Give or take a couple more years, there will probably be more free streaming services. For the time being, you have these services which offer both free and paid subscriptions. 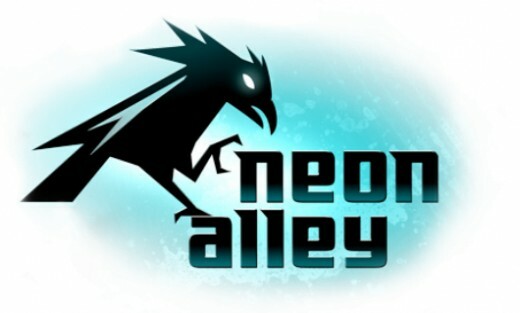 Keep in mind, there is also the paid streaming service called Neon Alley to keep an eye on. This is a paid streaming service for the Playstation 3 and Xbox 360. Ultimately, for the best free streaming anime you should check out FUNimation, Viz Anime, and Crunchyroll. The best of the sites right now goes to Crunchyroll.